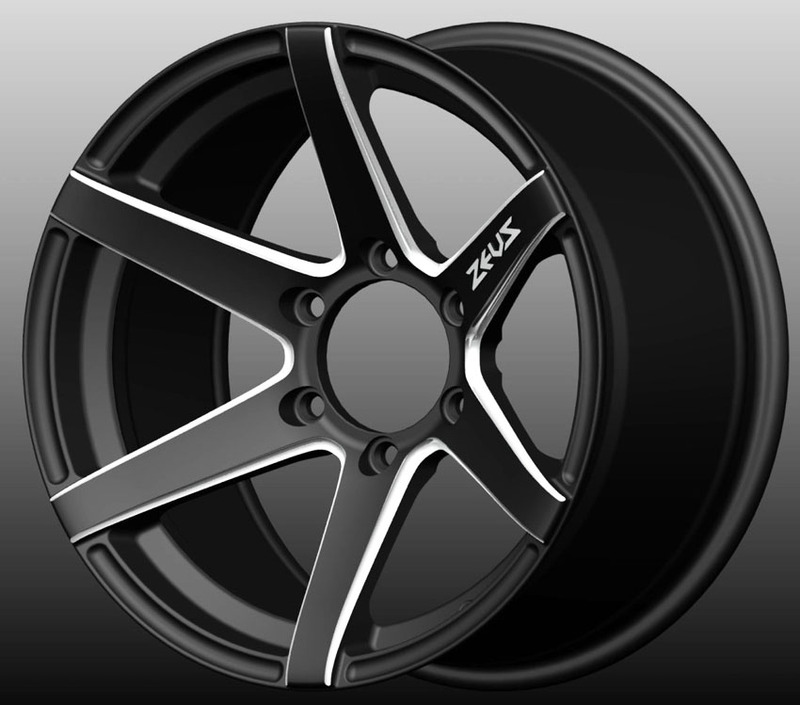 Stand out and make your vehicles one of a kind with Lenso Z01 Black wheels. 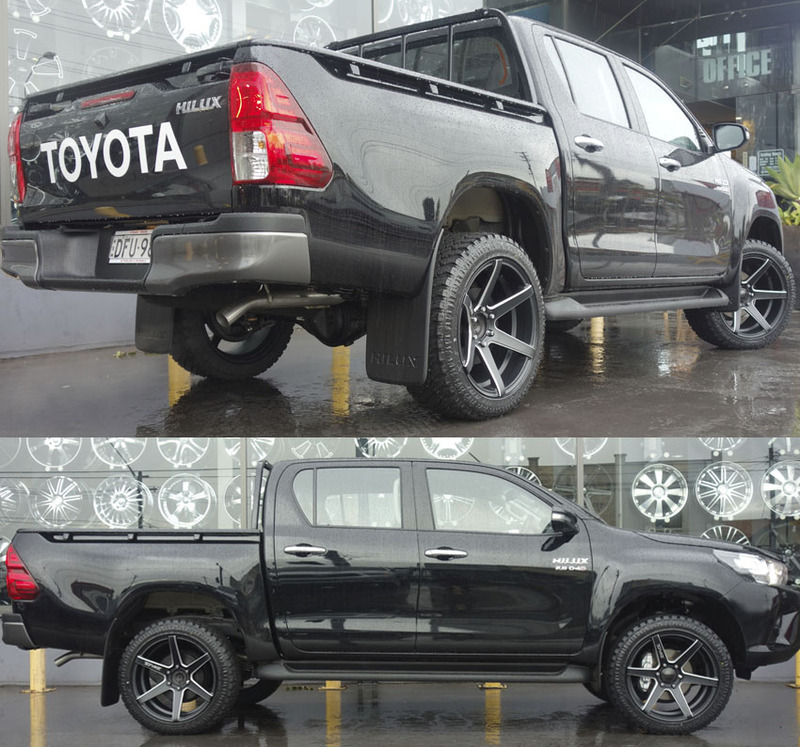 Built with exquisite design and a very solid foundation, the Lenso Z01 Black wheels are one of the strongest and most stylish wheels in the market. 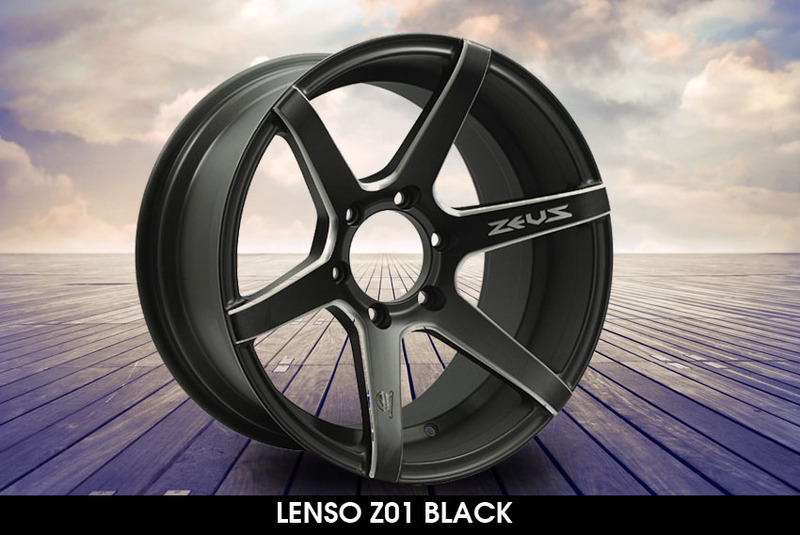 Lenso Z01 Black wheels come with a strong glamorous appeal, bold character, massive aesthetic charm and solid functionality. 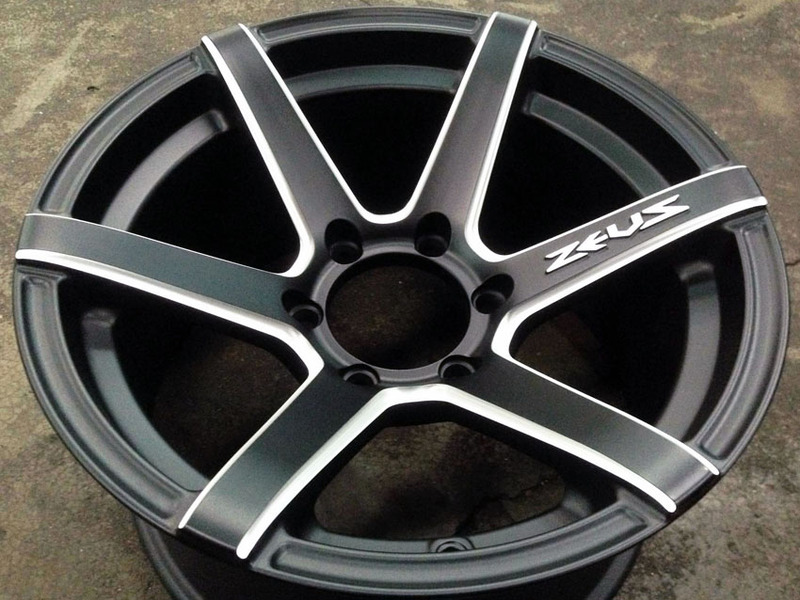 It comes in sizes 17x8.5", 18x9.5" and 20x9.5" and stunning finish with Matte Black colour. 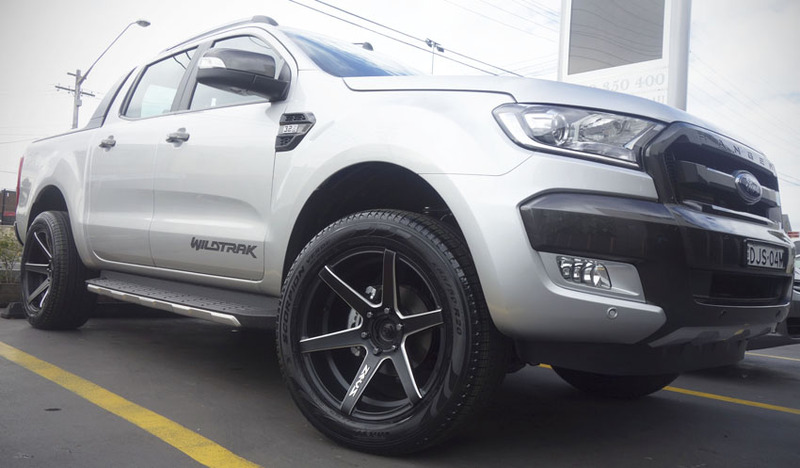 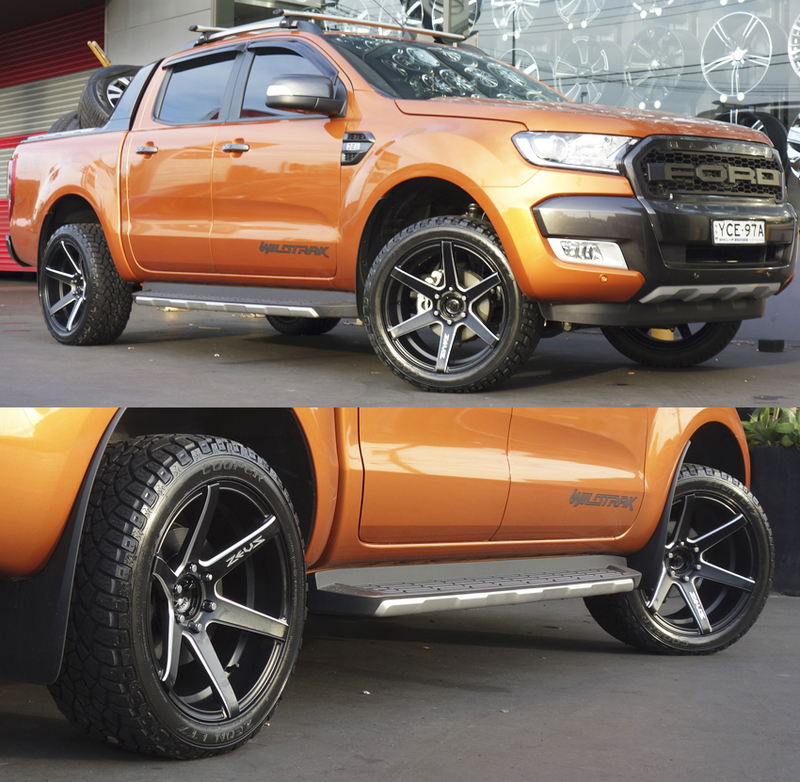 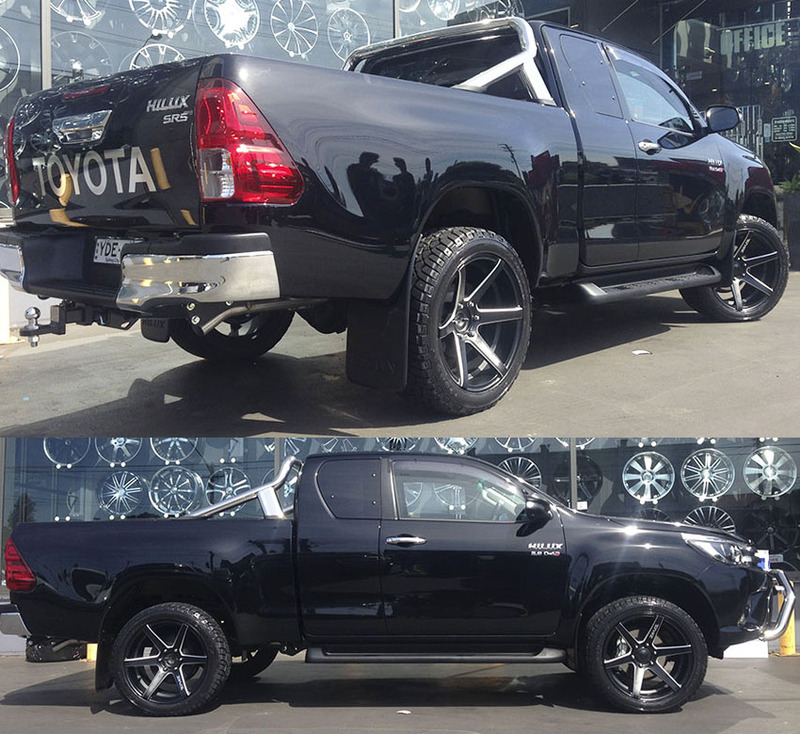 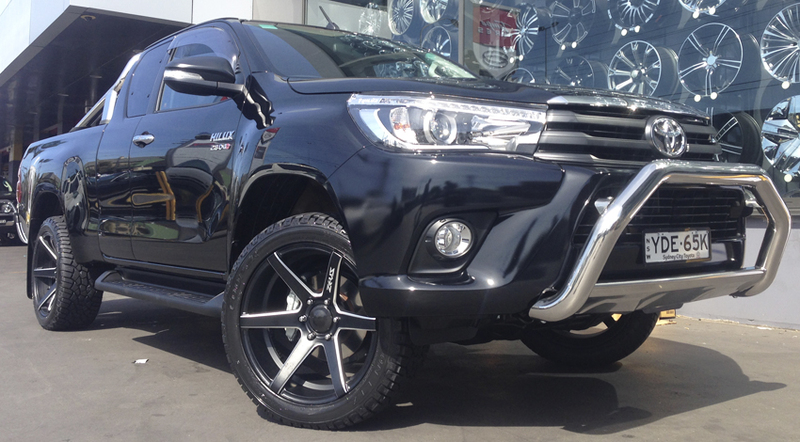 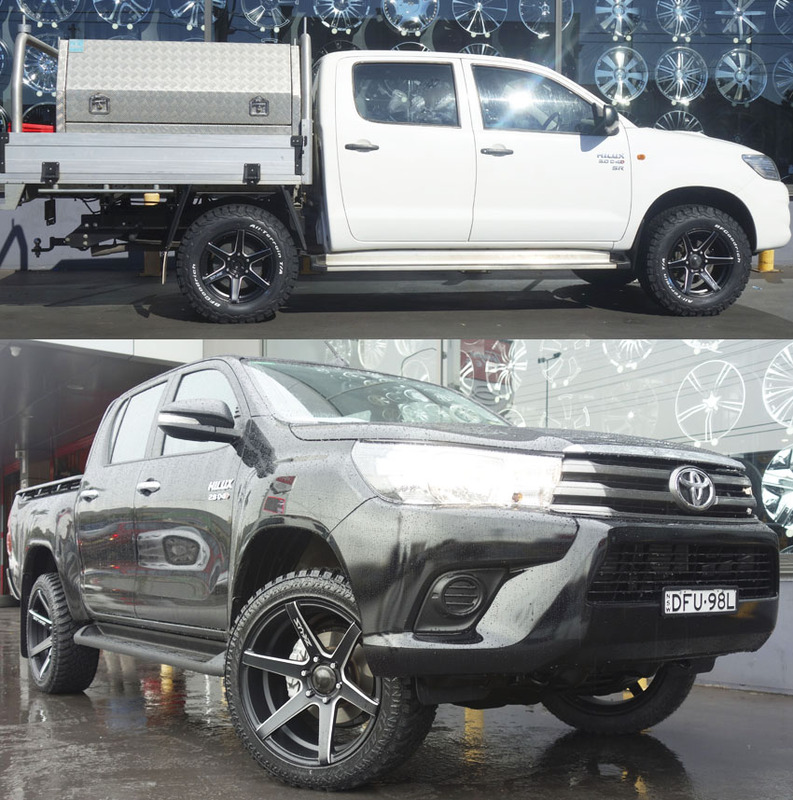 Renowned as one of the most popular wheels in Australia, Lenso Z01 Black wheels have been specifically designed to fit all off-road vechicles and SUVs.